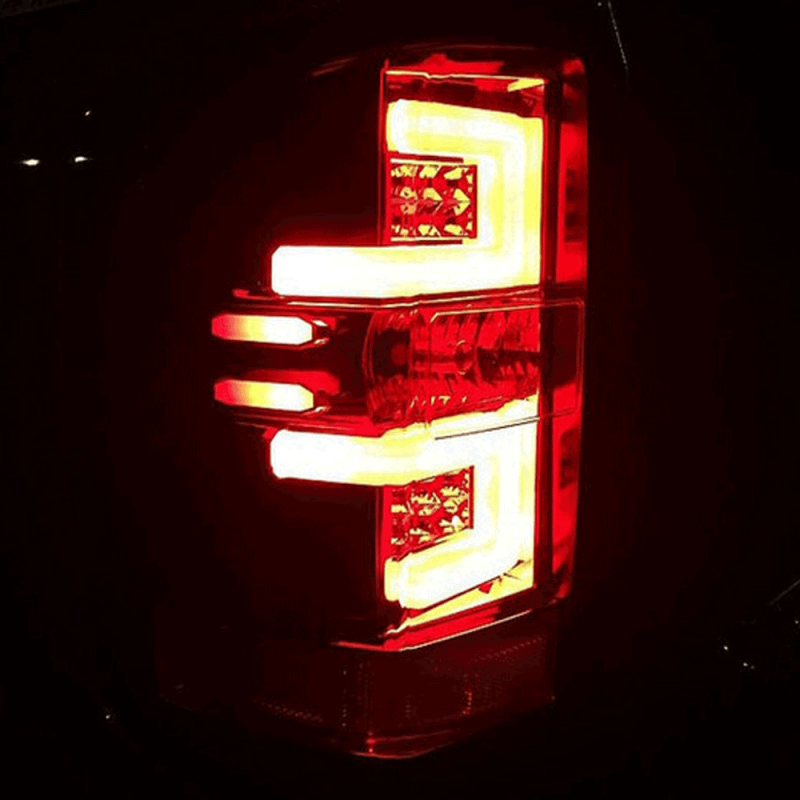 RECON's clear "OLED" style LED tail lights fit all 3rd generation 2014-2017 Chevy Silverado single-wheel & dually models and 3rd generation 2015-2017 GMC Sierra dually models. 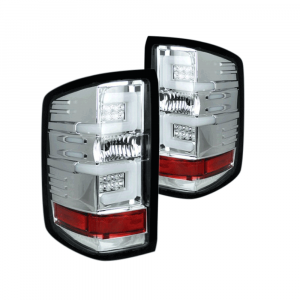 Made to exacting standards, Recon LED tail lights offer long service life and low power consumption. The efficiency of LED tail lights lies in their greater light output, combined with the low power consumption. They are distinguished by extreme vibration resistance, resulting in long service life. 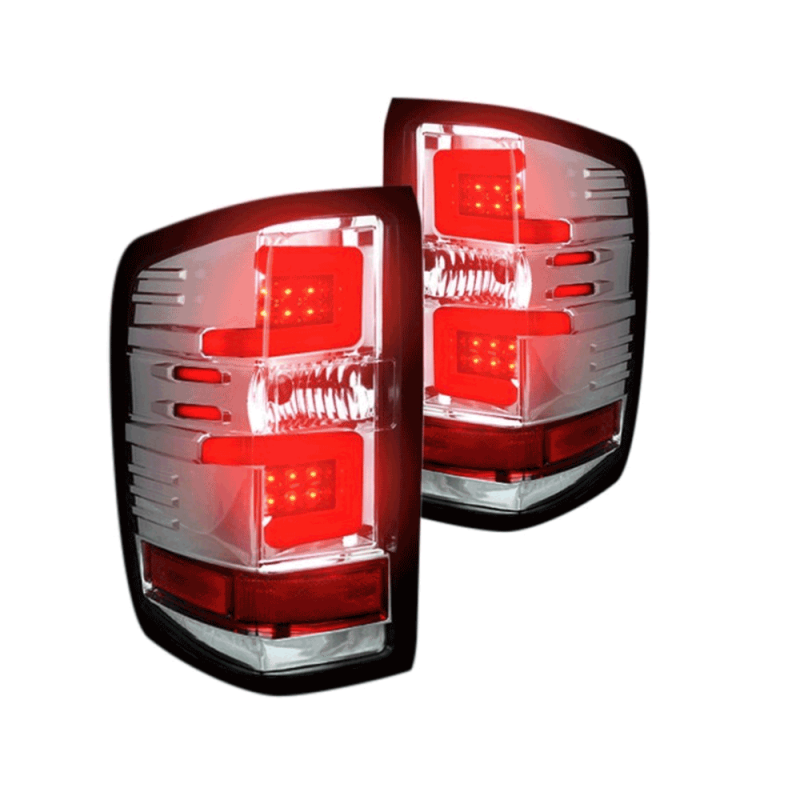 Depending on application, these tail lights are offered in a range of colors to ensure the perfect blend with your vehicle's color scheme.